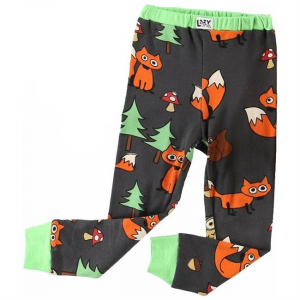 Home / Brand / Lazyone Inc.
Long johns for your little one, Union Suits have a comfortable stretch and handily snap at the back and legs. 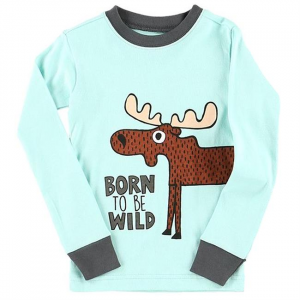 Wildlife meets nightlife in these cozy combos! 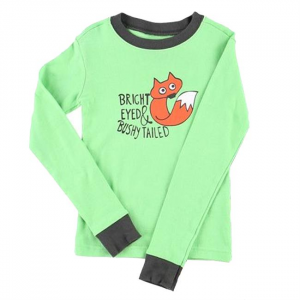 With coordinating tops and bottoms for both boys and girls, these jammies are made from soft 100% ribbed cotton and have a snug, flexible fit. All Kids Pajamas come with an attached hanger system.